Please select an option Iphone 7/8 Iphone 7/8 plus Iphone x Iphone xr Iphone xmax Please select a size. This phone case with the Leopard print design is all yours to protects your phone as it has a non-slip grip. 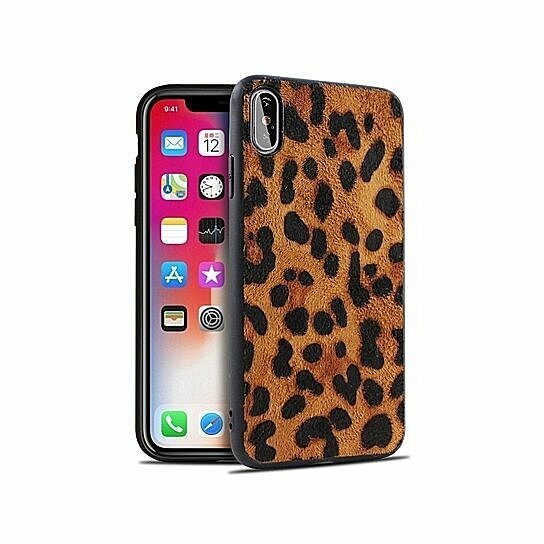 Get yours today and put it on your iPhone right away so you can wear it with your Leopard print top, or show it off with your all-black outfit and Leopard print handbag or shoes! It is compatible for iPhone - 7/8, iPhone - 7/8 plus, iPhone - XS , iPhone - XR, and iPhone - X MAX. It comes in the wild and gorgeous Leopard print design.